Your smile is the first thing people see. It instantly portrays your personality, self-confidence, joy and vitality. Does your smile say it all or are you embarrassed to smile? Nearly half of adults surveyed say they want a beautiful smile. 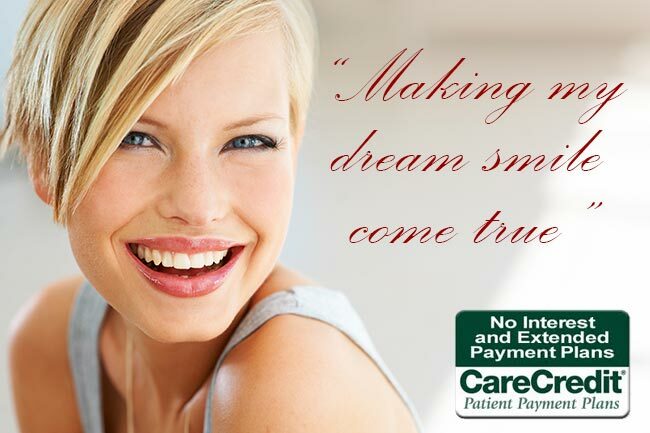 Is it time, right now, to have the beautiful smile you deserve? It won’t take years or even months, you can have the smile of your dreams. 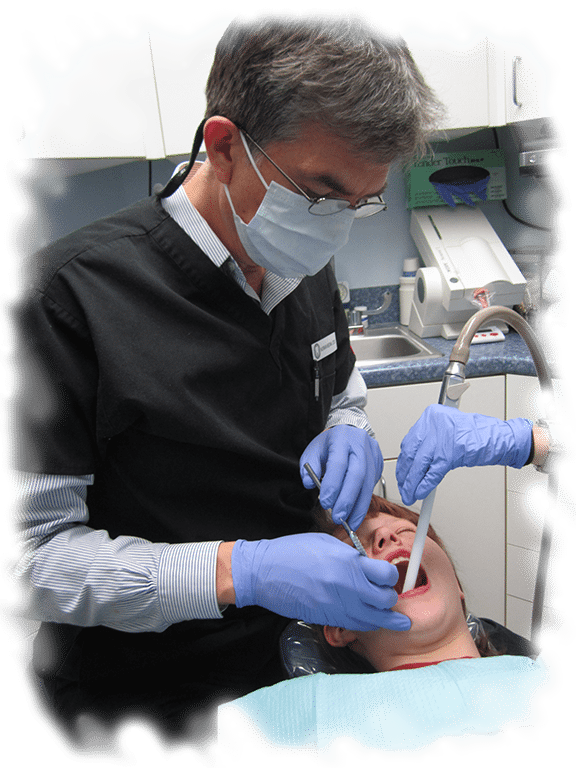 We use the most advanced treatment techniques in dentistry to give you the smile you deserve without waiting. Please take the opportunity to educate yourself about the services we offer. 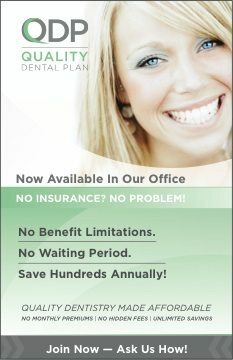 All information here is from American Dental Association provided to you by Seasons of Smiles Dental.